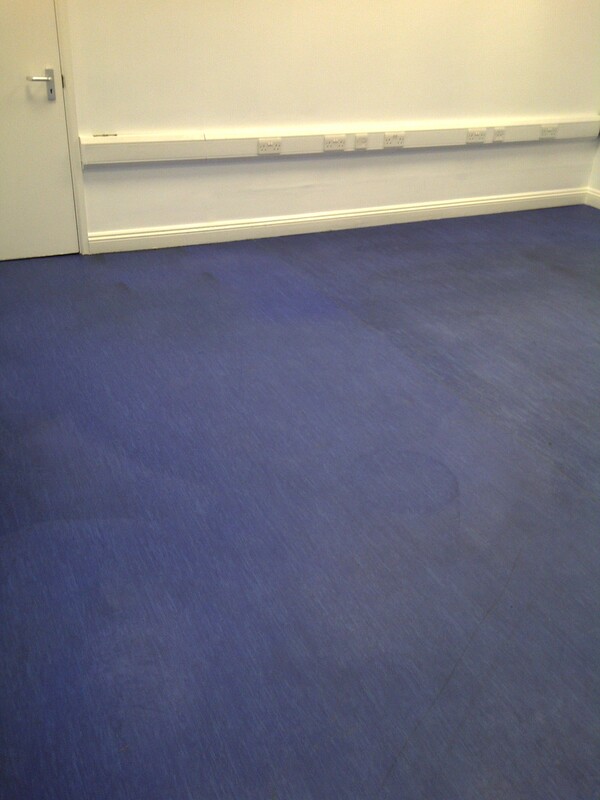 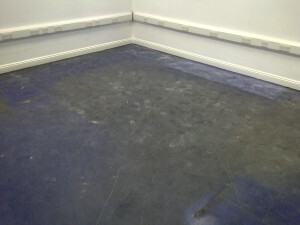 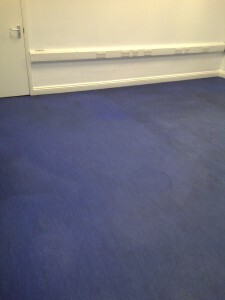 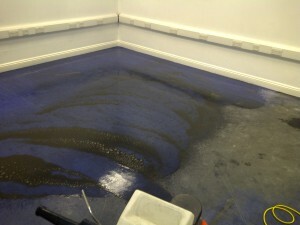 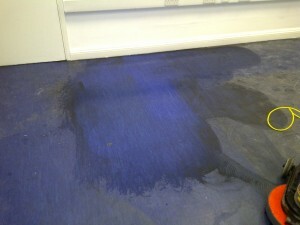 This is a typical floor cleaning job we do. The floor has been neglected for over 15 years and although this will never be restored back to new, you can see the massive improvement made. 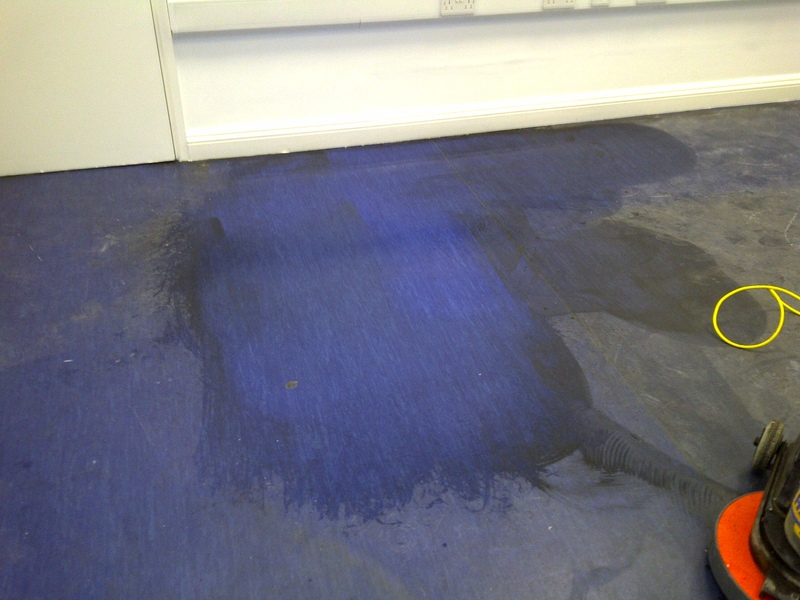 Supreme Cleans have invested in the specialised cleaning equipment required for these type of floor cleaning jobs and being experienced with these kind of tasks, we undertake even the biggest floors of warehouses and shops.